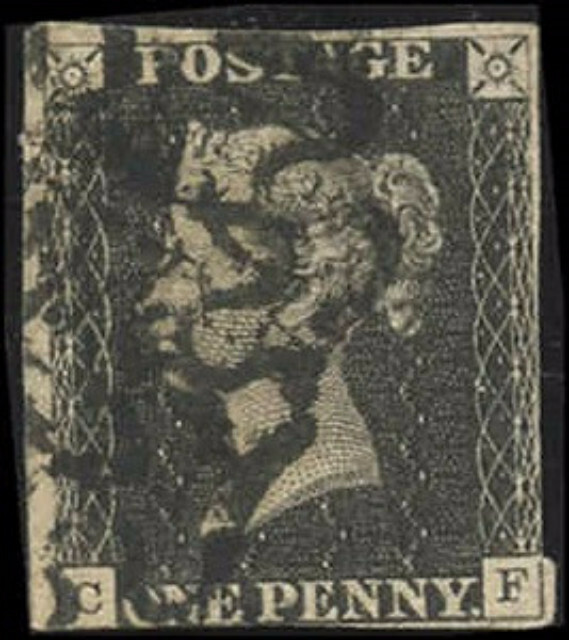 GREAT BRITAIN, SCOTT #1, Fne, Used, 1 Penny. 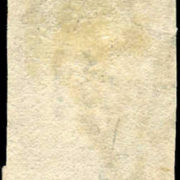 (Item #3280 – $210.00). 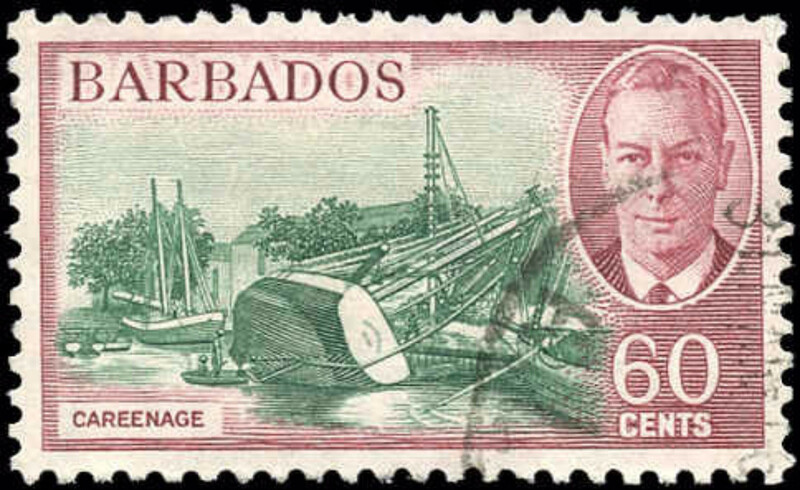 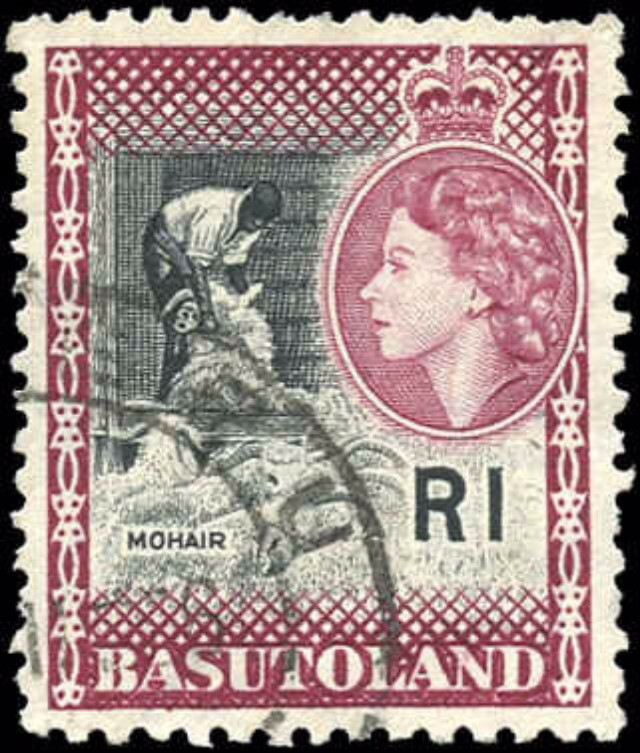 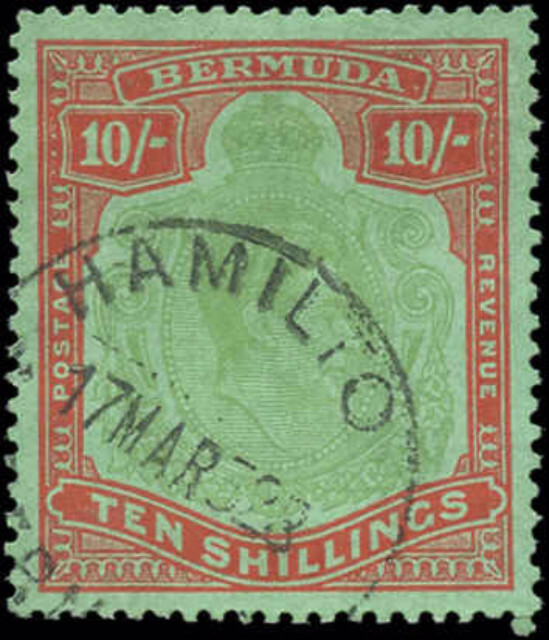 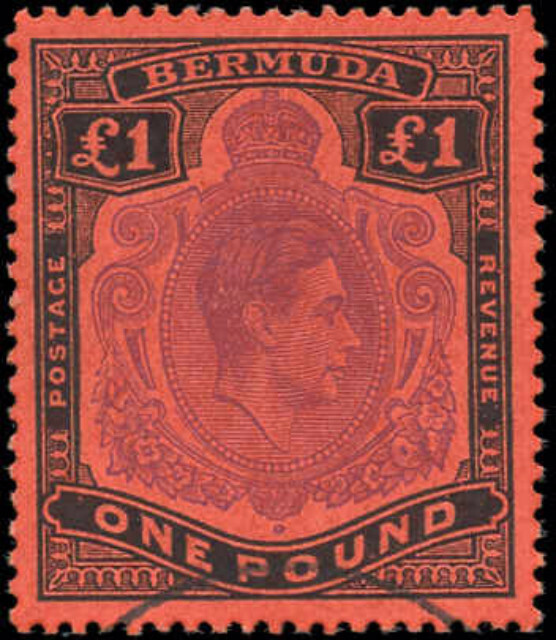 Stamp has a Black Maltese Cross cancel. 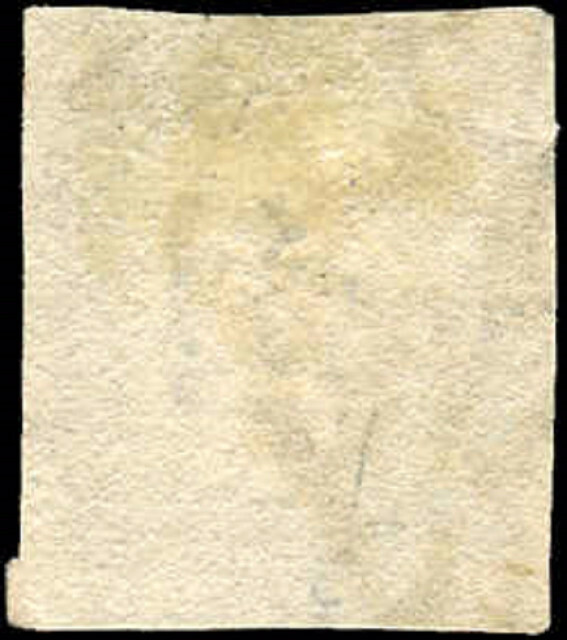 Margins cut into on several sides.